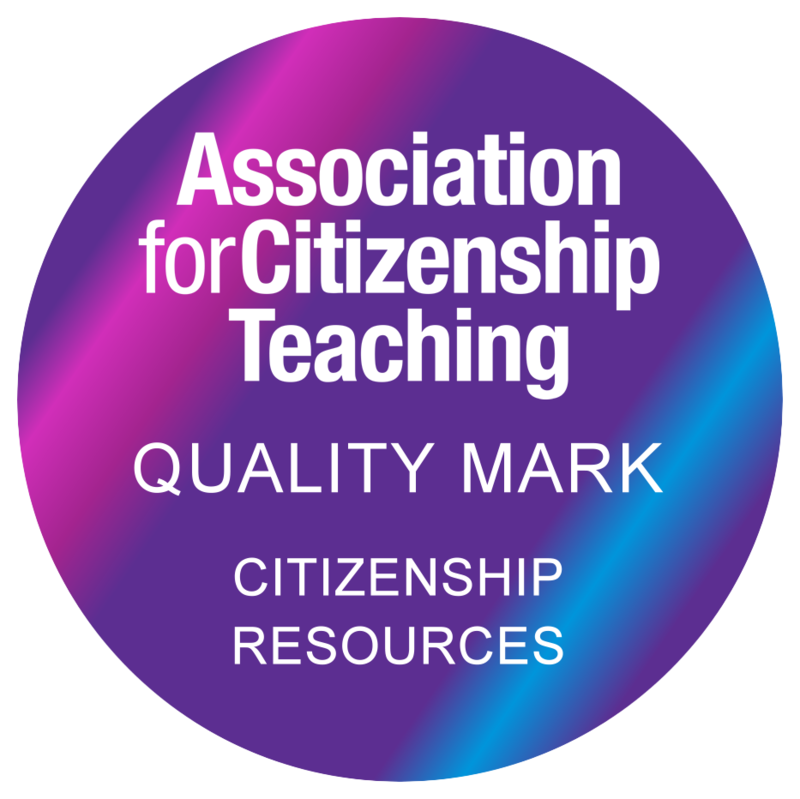 The Sentencing Council has produced resources for teachers delivering the citizenship curriculum to key stage 3 and 4 pupils. These resources will help pupils develop an understanding of how criminal sentencing works in England and Wales and give them the opportunity to try sentencing for themselves through interactive scenarios. 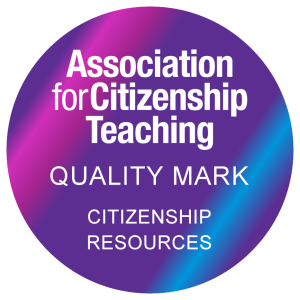 The resources have been developed with guidance from the Association for Citizenship Teaching (ACT) and carry their quality mark. They also carry the Citizenship Foundation’s SmartLaw quality mark. Key stage 3: the nature of rules and laws and the justice system, including the role of the police and the operation of courts and tribunals. Key stage 4: the role of the judiciary; the legal system in the UK, different sources of law and how the law helps society deal with complex problems. A lesson framework: this sets objectives and learning outcomes and suggests teaching activities. It also includes a glossary of common terms. Interactive sentencing scenarios: these give pupils the opportunity to see how they would sentence in hypothetical cases and compare these with how a judge would sentence in reality. A simplified sentencing guideline: this shows the steps in the sentencing process and what is considered in deciding on a sentence. This can be used when using the sentencing scenarios. An overview chart of the whole criminal justice system: this allows pupils to see how the different parts fit together, who is responsible at which stage, such as police, CPS and the courts, and the stages in the process from crime committed to sentence served. To download a zip file of all the materials, click here. Basic knowledge of sentencing laws and guidelines in England and Wales. Understanding of the different bodies involved such as Parliament, judiciary, Crown Prosecution Service (CPS). Knowledge of the different types of court (Magistrates’, Crown, Appeal) and sentencer (particularly magistrates and judges). Understanding of how sentences are decided upon and implemented. Knowledge of the different types of sentences available. An educated opinion by examining the current approach to sentencing in England and Wales. Further information on different aspects of sentencing can be found in other parts of the About Sentencing section of this website. This includes detail about types of sentence, sentencing myths and how sentences are worked out.